1) Check out the website: http://shaqi.info or keep the China Air Pollution Index iPhone app handy. 2) Buy plants such as: money plants, snake plants and spider plants to absorb the harmful air pollution. Check out the NASA’s study of the 10 most purifying plants. 3) Use Face Masks(particularly N95 from Taobao) to protect your lungs! 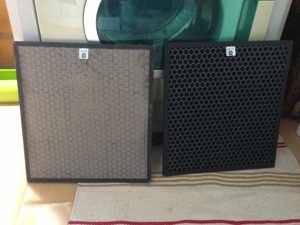 4) Buy an air purifier for your home. 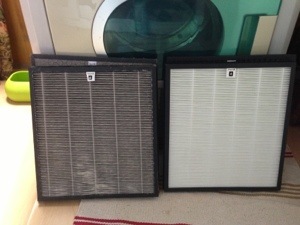 I recommend IQAir, BlueAir or Allen Air as compared in this article.